Photosynthesis starts with sunlight, sunlight is very much needed for this process. This process starts inside a plant cell which takes place in chloroplast. Mitochondria is the power house of this cell. Plants take in carbon dioxide from the air and water from the soil then put them together to produce sugar ,which is glucose, and oxygen. 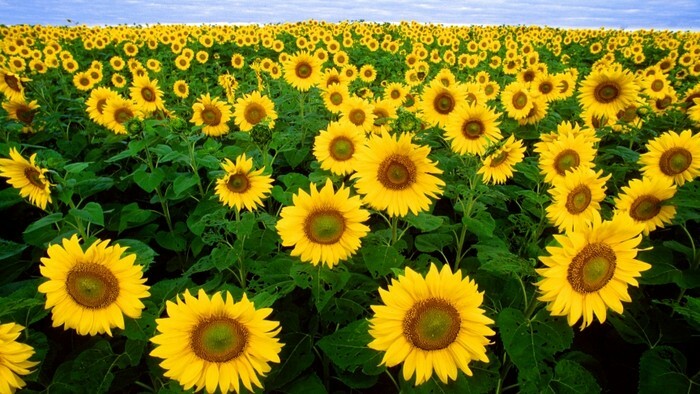 This all helps the plant cell make food which an animal cell cannot. Chlorophyll is the green pigment found in plants. 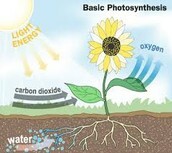 Both chlorophyll and sunlight need to be present for photosynthesis to take place, but they are not used up in the process. Cellular respiration is the process of oxidizing food molecules, like glucose, to carbon dioxide and water. 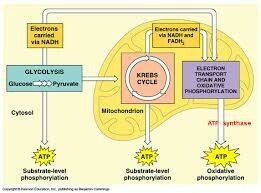 The energy released is trapped in the form of ATP for use by all the energy-consuming activities of the cell. The process occurs in two phases: glycolysis, the breakdown of glucose to pyruvic acid.